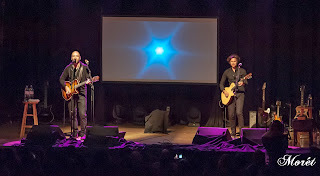 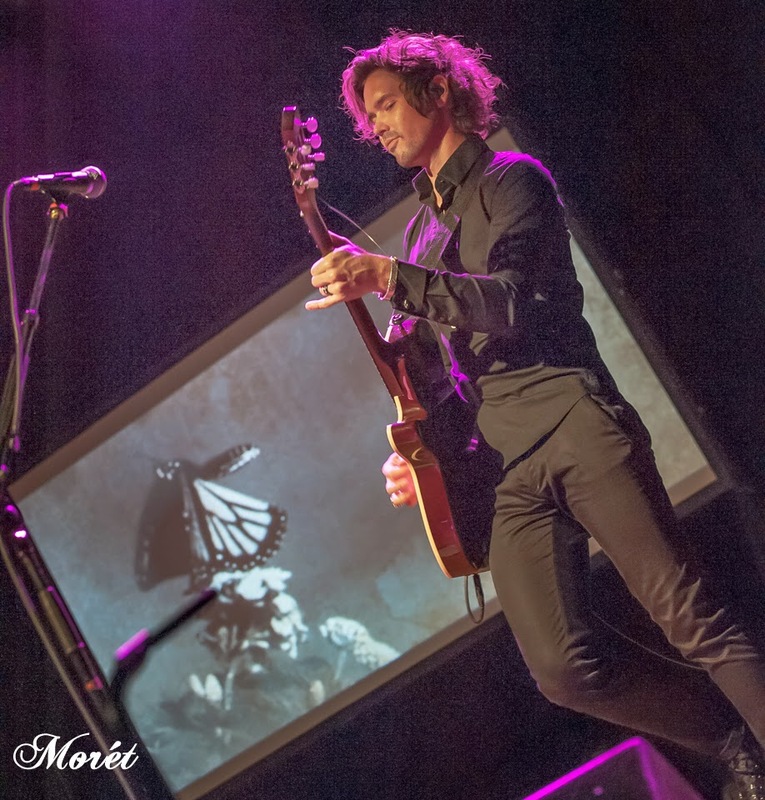 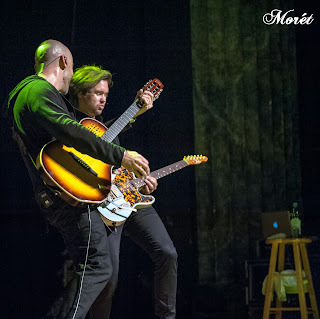 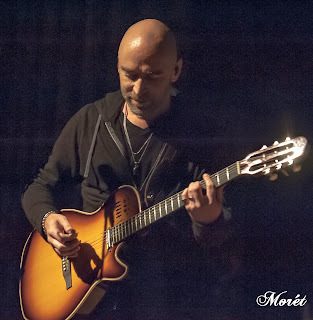 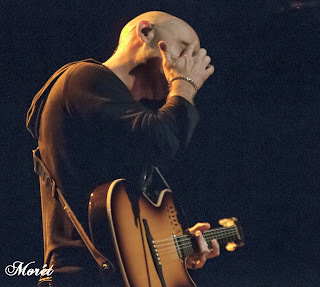 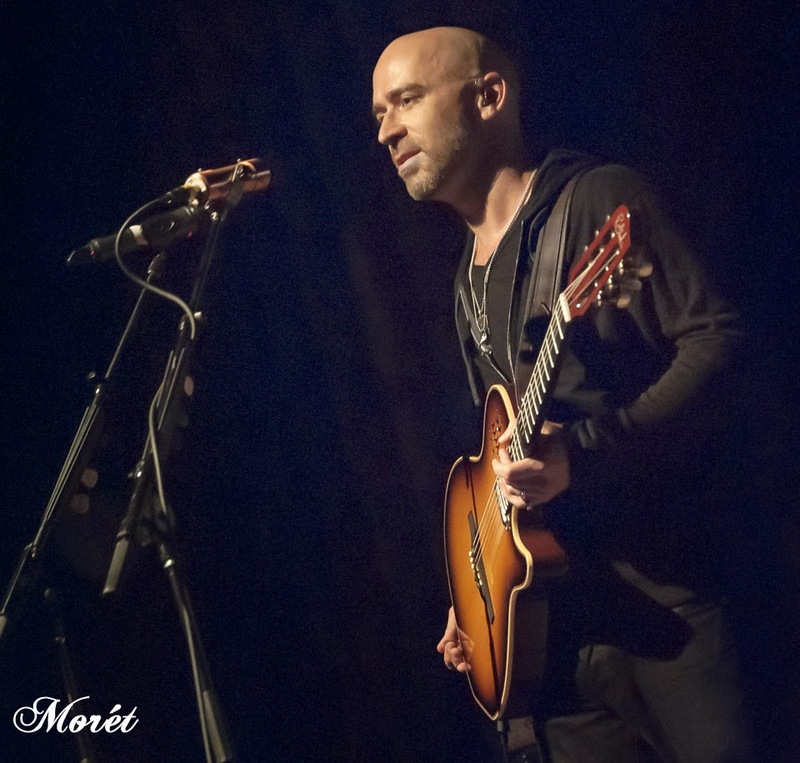 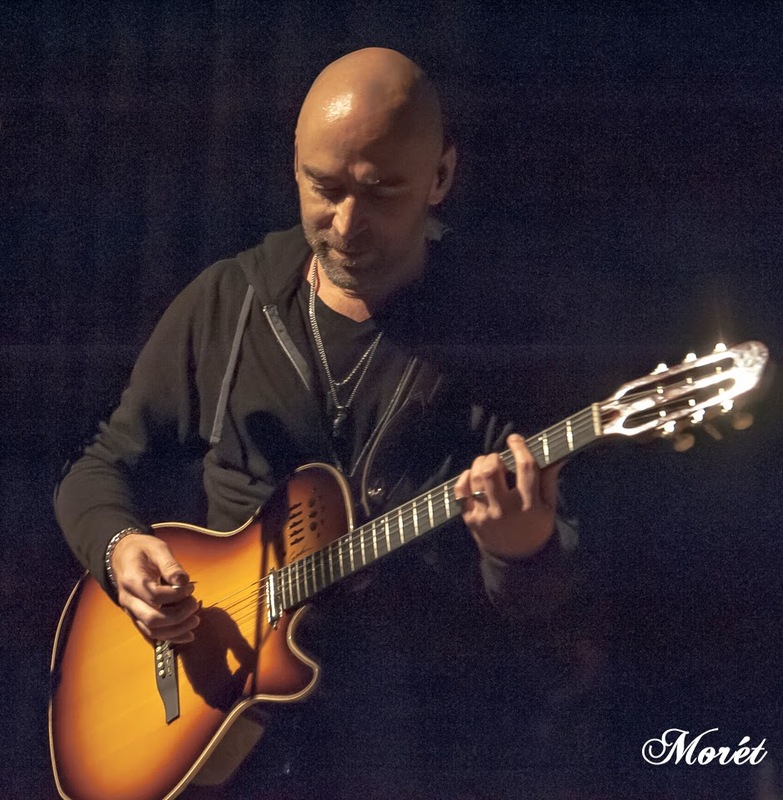 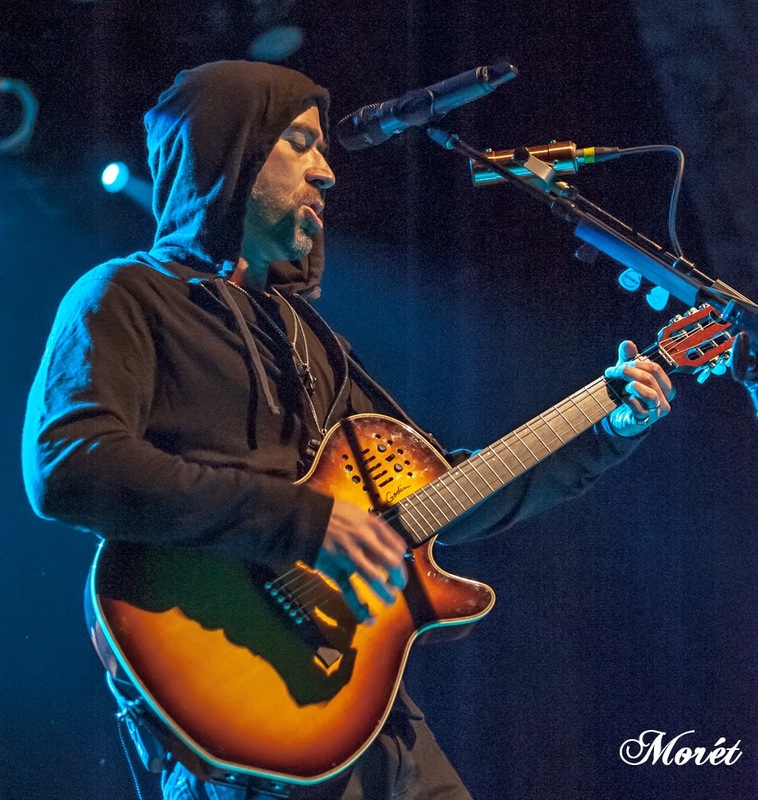 La Vie Artistique Magazine: Ed Kowalczyk Wore His Heart on His Sleeve at Variety Playhouse on May 12. 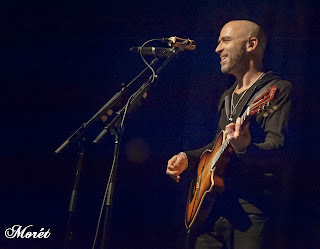 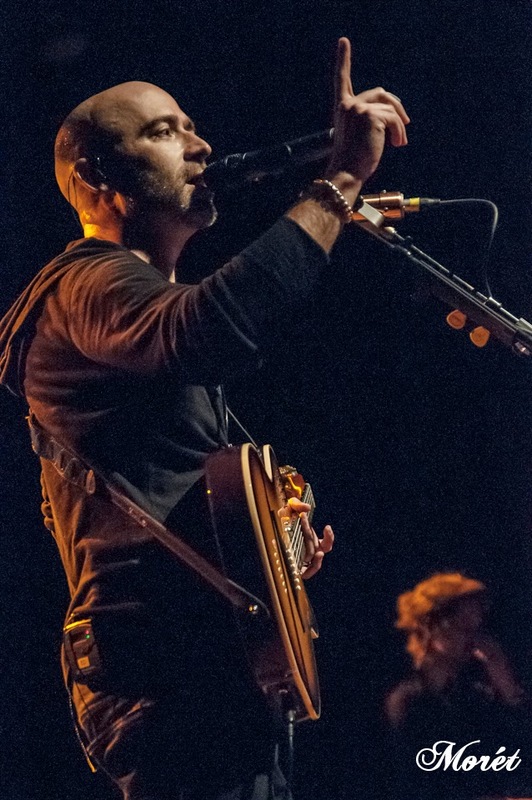 Ed Kowalczyk Wore His Heart on His Sleeve at Variety Playhouse on May 12. In the 90s, Ed Kowalczyk delivered heartfelt lyrics with intense messages in songs such as "Lightning Crashes," "Selling the Drama," "I Alone" and "All Over You," with the band Live. 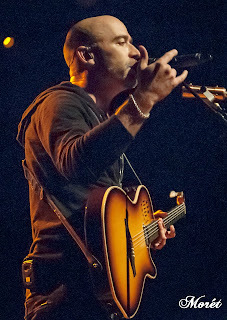 Now, Kowalczyk is doing the solo thing with his "Throwing Copper Unplugged 20th Anniversary Tour." 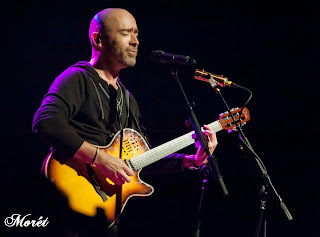 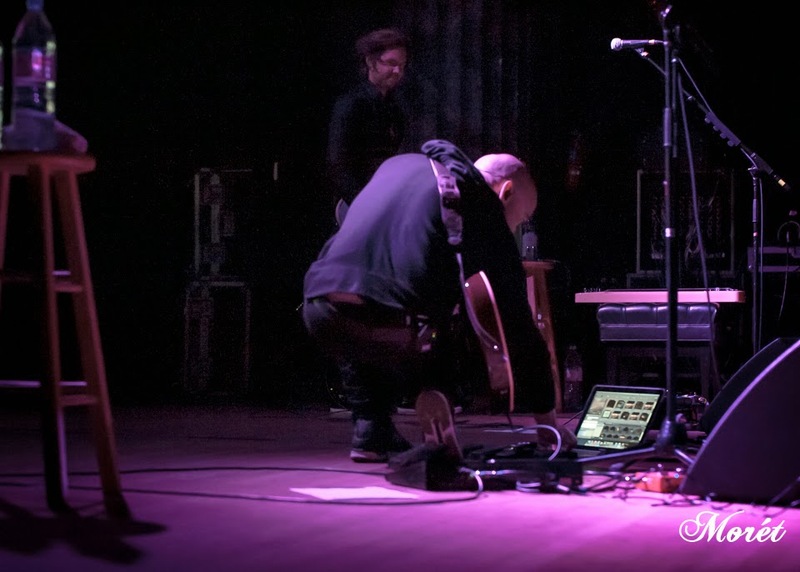 On Tuesday, Kowalczyk performed songs off "Throwing Copper" in a stripped-down, intimate setting at Atlanta's Variety Playhouse. Ed Kowalczyk and Zak Loy. 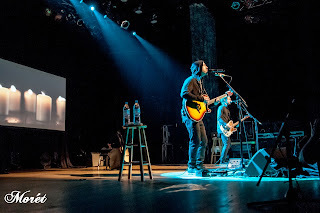 The low-key set for the live video recording. 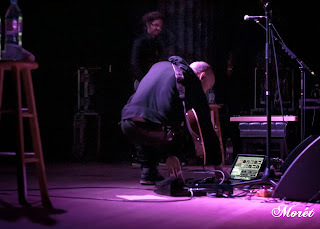 Taking a moment between songs. Explaining the meaning of the lyrics. 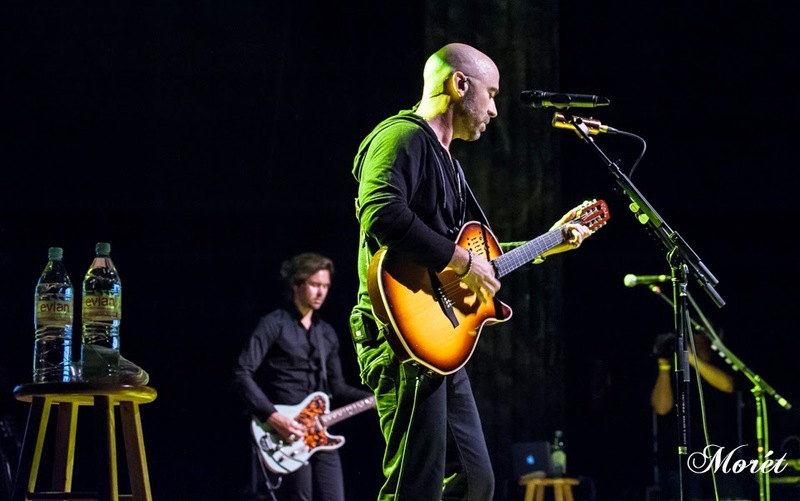 You can feel Ed Kowalczyk's lyrics. 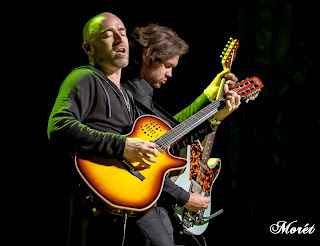 Ed Kowalczyk is having a bit of fun with Zak Loy.